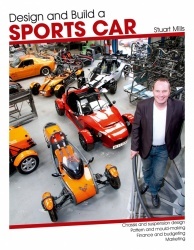 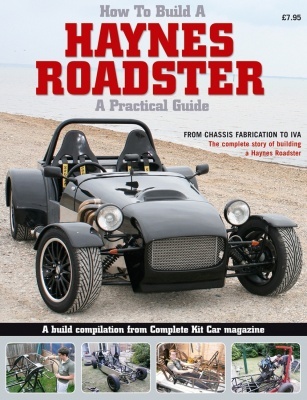 This book contains the entire serialised Haynes Roadster build from Complete Kit Car magazine. 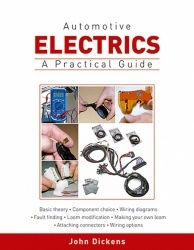 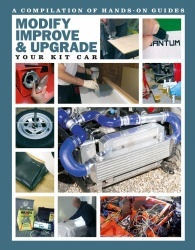 Written by car builder Ashley Gardiner, it shows the entire process, from stripping the donor car and fabricating the chassis from scratch to IVA testing and registering the car for the road. 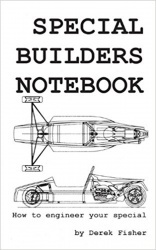 Whether you use it as guidance for your own build or simply want to learn what’s involved in building a car from scratch at home, it’s a fascinating in-depth account of a real-world project. 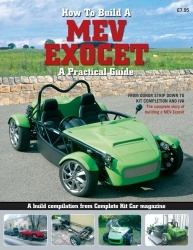 With a bonus feature on two Locosts.